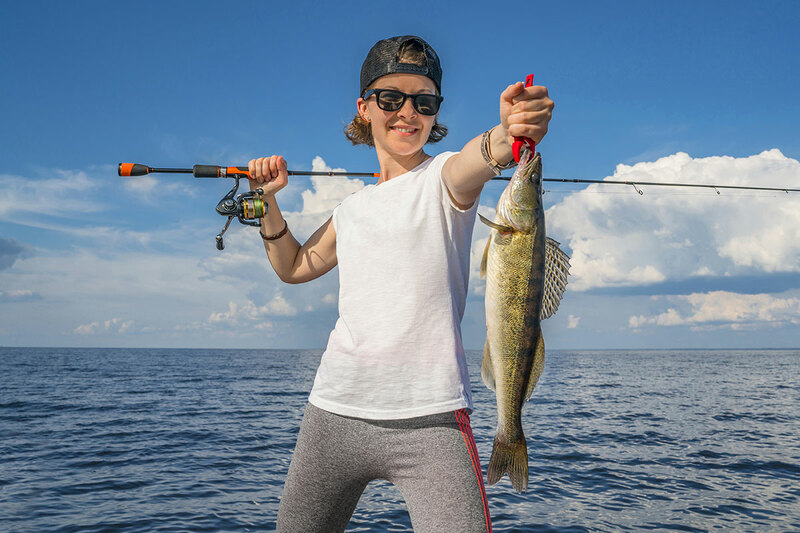 Saginaw Bay Area some fair to good catches of perch were taken from the Palmer Road Cut and out of Eagle Bay Marina on the right days. The fish move in and out, so it pays to move around and keep looking for them. 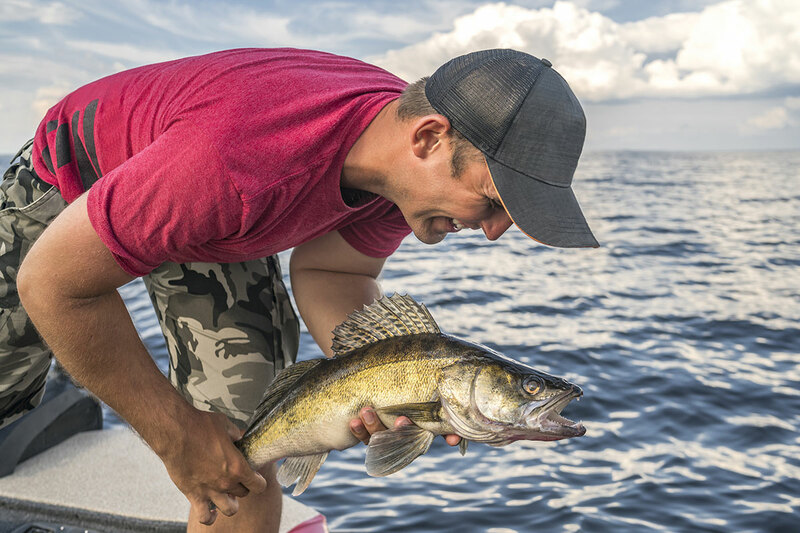 There was a fair amount of trolling for walleye off Linwood where most boats did pretty well in 18 to 22 feet with Husky Jerks and Flicker Shad. 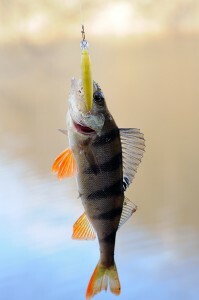 Perch fishing was good in the cut at the end of Finn Road, the lower Quanicassee River, and the cuts at Sebewaing and Bay Port before the cold weather returned. 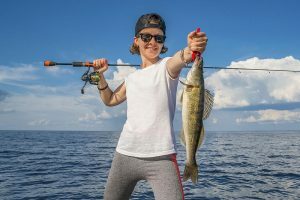 There was no perch action at Caseville however pier anglers still-fishing with minnows or casting rapalas did manage to catch a few lake trout and one whitefish. Perch fishing was slow in Mud Creek. Au Gres Area had some boats going out. They managed to catch a few walleye when trolling crank baits. Shore anglers casting near the mouth of the river picked up a few walleye and lake trout. Au Gres River the water has been pretty muddy in Whitney Drain and the steelhead fishing has been slow. It should pick up as the water comes down and clears up. Rifle River sucker run was starting to get underway. 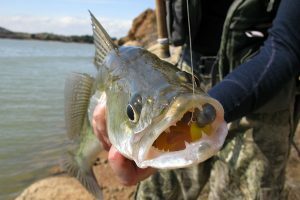 Dip-netting for suckers and other non-game species on the river is now open. Grindstone City dad no docks in yet. Oscoda Area: Au Sable River water levels came down. Steelhead fishing has been good from the dam to the mouth for those using spawn, wax worms or wigglers. A few lake trout were caught near the mouth. Port Austin had one dock in but no fishing activity. 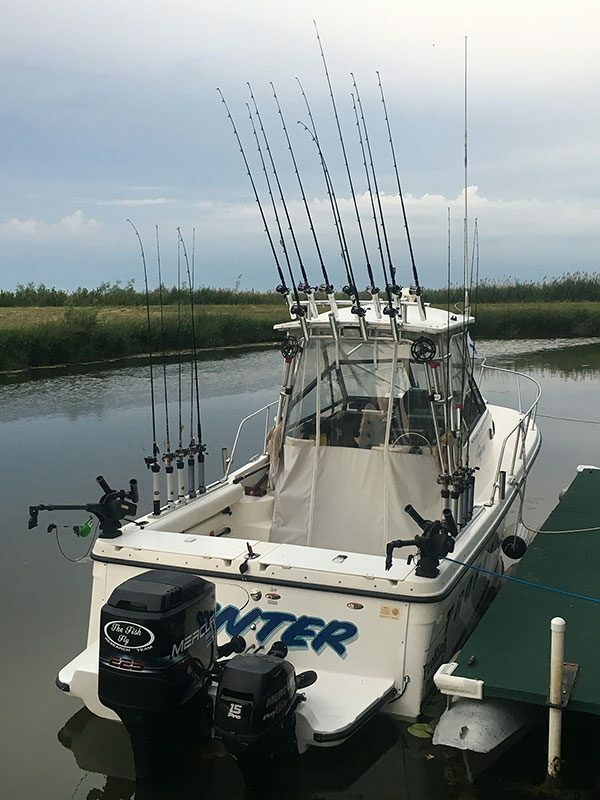 Tawas Area had quite a few boats out trolling in Tawas Bay where they were taking a good number of lake trout including some limit catches. A couple brown trout were also taken. Pier anglers casting or still-fishing large minnows from the state harbor have also caught lake trout. A good number of minnows were present inside the harbor but the perch have not shown up in any numbers yet. Small boats trolling off the mouth of the Tawas River caught some walleye on crank baits. Tawas River a few suckers are being taken in the lower river.